Marianne’s has been serving clients who have had a mastectomy or breast reconstruction surgery since 1986. Staff working in this area have a variety of manufacturer’s certifications and have been through an intensive in-store training. We offer educational seminars where we explain the new technologies available in prosthetics and bras. 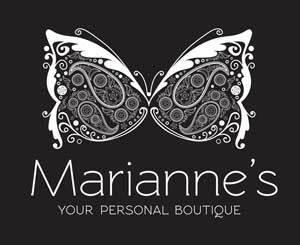 Clients should join the Marianne’s newsletter list to be informed about seminars, about new products or on upcoming sales. We gladly and gratefully appreciate receiving any ideas as to how we can improve our services to you. Call the store at (613) 722-6614 to book an appointment or to speak with a certified fitter. Be the Choice is a not-for-profit organization changing the way breast cancer diagnoses are experienced and treatment options are understood.